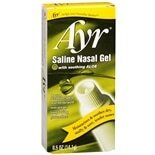 Ayr Saline Nasal Gel....5 oz. 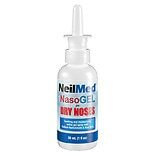 NeilMed NasoGel Drip Free Gel...1 oz. 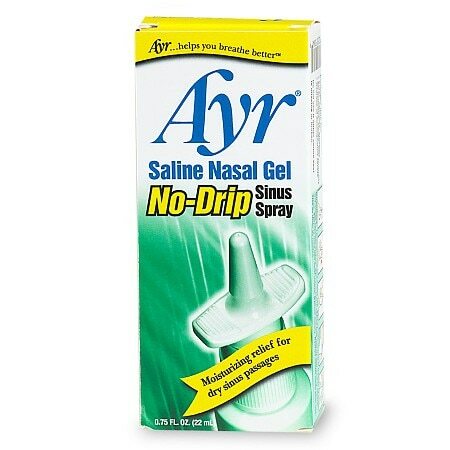 Moisturizing relief for dry sinus passages. Hole with thumb at bottom of bottle and nozzle between fingers. Prime pump before first use by depressing several times. Spray once into each nostril. Wipe nozzle clean after use. Use as often as needed. Store at room temperature 59-86°F (15°-30°C). Do not use this product if you are allergic to any of the listed ingredients. 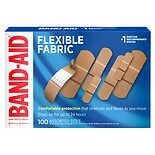 Do not use if either carton seal is broken or missing. 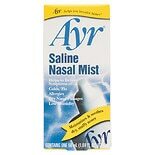 Helps relieve dry sinus passages due to low humidity, colds, allergies and irritants.